Looks like the next few weeks are going to be exciting times for phablet enthusiasts. We’ve just gotten word that the Samsung galaxy Note 2, set to be unveiled during the Samsung Unpacked event on August 29th, will have a new challenger to the phablet crown — The Thomson X-View 2.
International Business Timesreports that Thomson, a company based in France known for manufacturing set-up boxes, has decided to enter the phablet arena with the X-View 2. 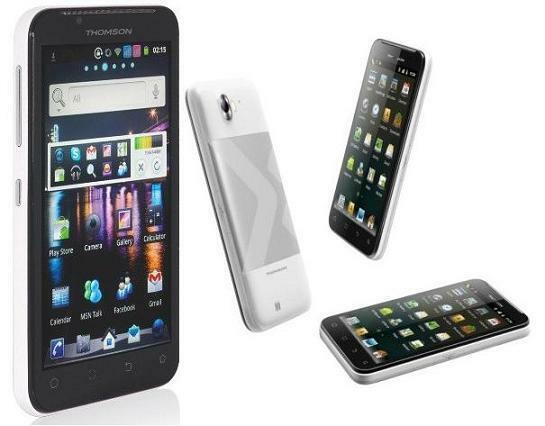 The X-View 2 is a 5.3-inch Android smartphone running Ice Cream Sandwich. It will have a 1 GHz Cortex A9 processor with an Adreno 220 graphics chip, 512 MB RAM, 1 GB ROM and a 2450 mAh Li-Ion battery. Memory is expandable up to 32 GB via SD card. All this will be encased in a 150 x 81 x 10.9 mm frame and will weigh around 212 g.
In comparison, the Galaxy Note 2 is expected to have a 1.6 GHz quad-core processor, a 5.5-inch display with 1280×800 resolution and a camera that could be anywhere from 8 to 13 MP. It is rumored to have a similar design as the Galaxy S III. 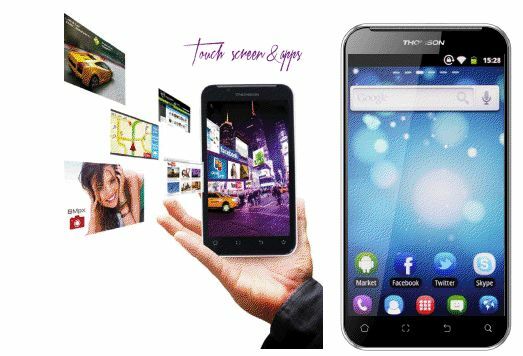 While The Thomson X-View 2 may not immediately impress when stacked-up against the Galaxy Note 2, one feature that may set the X-View 2 apart is its dual-sim capabilities. The Thomson X-View 2 will also probably sell for a much lower price than Samsung’s phablet device. Rumors suggest that the X-View 2 may sell below $500 and may be a better option for price-conscious consumers out there looking for a new handheld with decent specs but won’t break the bank. Is the Thomson X-View 2 worth a second look? Or is the Galaxy Note 2 still your phablet of choice? Share your thoughts in the comments below!